Fire-Rated: Carries both UL and CUL 11/2 hour, Class B fire rating. 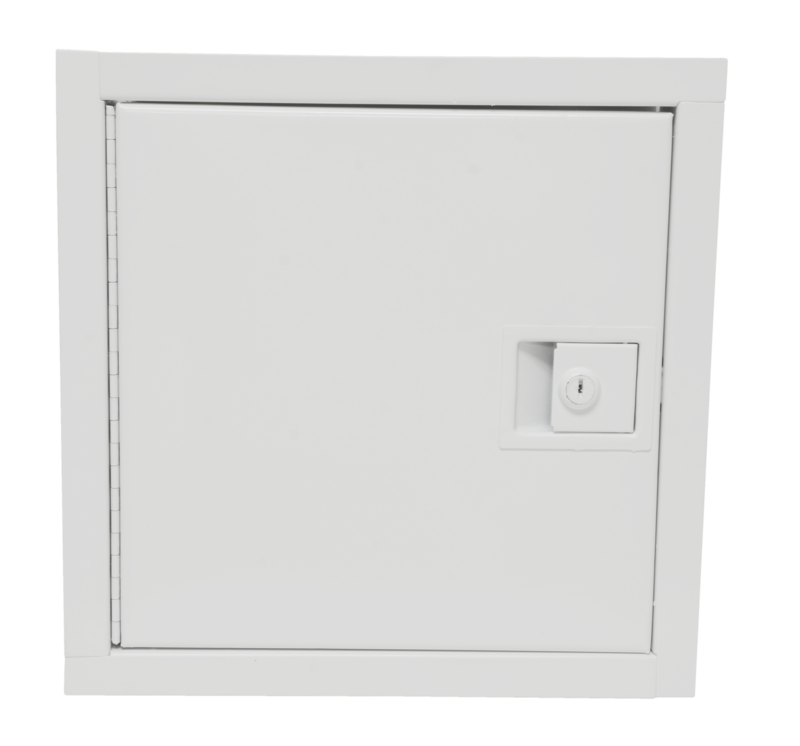 Rating is maintained for a 2-hour wall with our non-insulated fire-rated access door, installed where temperature rise is not a factor. This door is designed for wall application only. 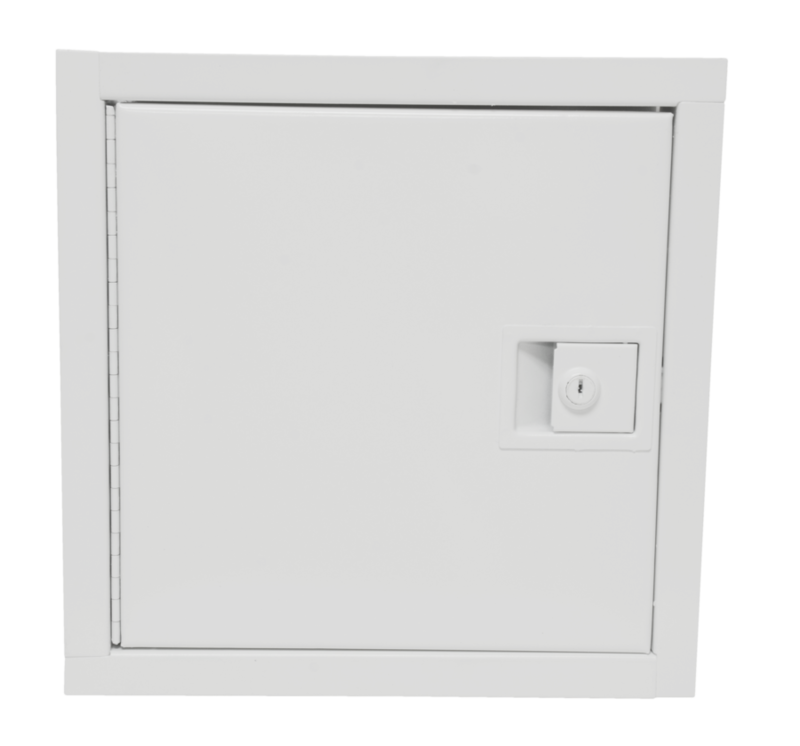 Reduced Sound Transmission: The sandwich-type door panel provides the additional benefit of reduction in sound transmission through the access door. Automatic Panel Closer: A strong coil spring makes the door self-closing and self-latching. The convenient snap latch can be left locked or unlocked without affecting the closer seal. Choice of Finishes: Available in brilliant white and stainless steel. Optional primed colors include grey powder coated steel, gold sand and jet black. 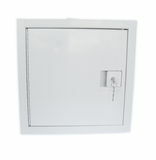 Milcor Non-insulated Fire-Rated Access Doors are designed to install easily and work perfectly in any wall from drywall to masonry.